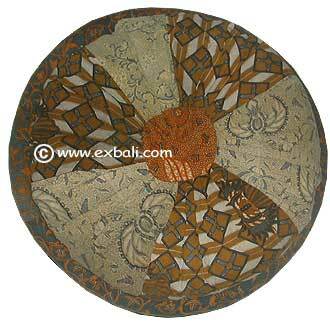 Teak , Bamboo, Rattan, Furniture , Fabrics ,Fashion Accessories, Interior, Exterior Decorating Products , Handicrafts, Ceramics, Pottery , Stone, and Wood Carving Products, from Bali and the Islands of Indonesia. 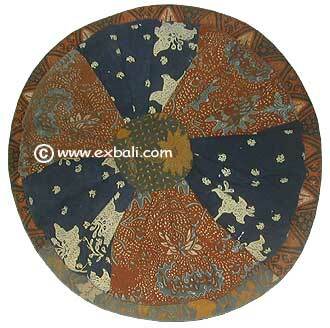 These products are finely finished in traditional Indonesian Batik Motifs. NB. 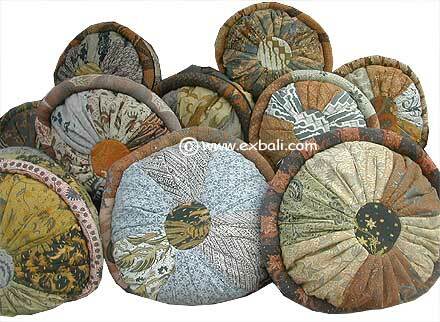 These products are hand made, the motif will vary from set to set. 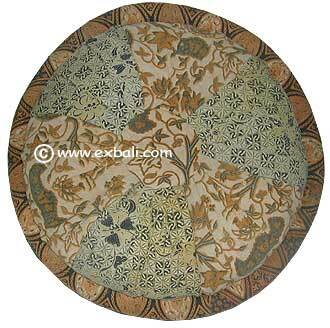 At time of order we will attempt to match the pattern to your selection ,however the motif may differ slightly from those depicted in these pages. 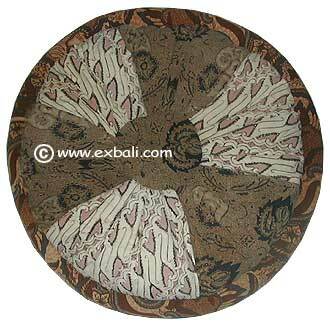 Batik Fabrics, Batik Accessories, Handicrafts, Ceramics, Pottery and Batik Home ware Products.